This post brought to you in partnership with Legends of Learning. All opinions are my own. It’s VERY simple to sign up for a free account. Start here to set up your free account, create a playlist(s) (explained below) and customize as needed, then monitor your students progress! My husband (an elementary administrator) and I both signed up AND used the student side (as did my middle schooler) so that we could really get a good feel for Legends of Learning and how it works. It’s definitely a big win in my house and something we will be sharing with our teachers once school starts for the year! It’s a FANTASTIC supplement for students in science to play/learn on when they complete their assignments early. It’s also a great fill in when you have a sub in your room to help make things easier on everyone and still progress in learning. Above you can see that I chose the Defender: Natural Selection game. 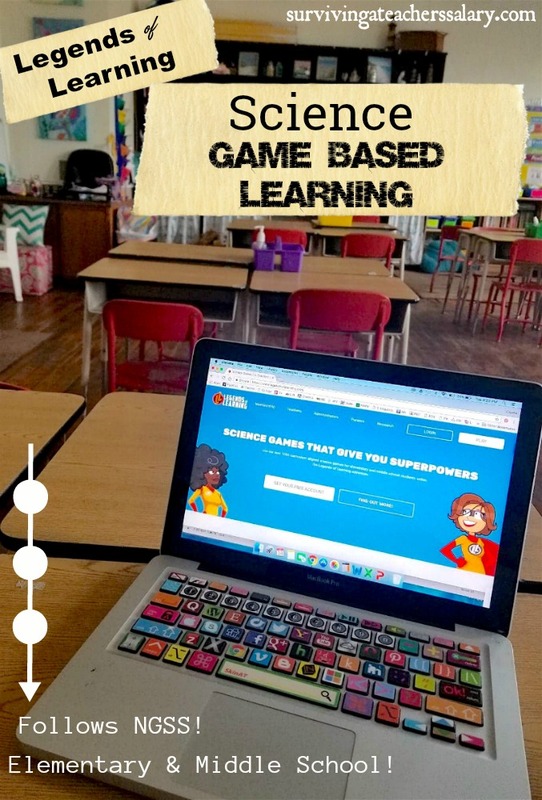 There is a brief synopsis of what the game will teach you, reviews from BOTH teachers and students, curriculum vocabulary words and discussion questions, as well as specific information on the game itself. Being able to read comments from both teachers and students is a really valuable bonus feature to me. It helps me to very quickly determine some of the best (or worst) features about the game as well as scan a list of main concepts the game will cover. What is a Playlist on Legends of Learning? This is the “back end” area for teachers! You can create a “playlist” as you see above which is essentially your list of games and science lessons that you create. You can create different playlists for different students, for groups of students, or for your entire classroom! So if Johnny and Sue are struggling to understand Food Webs you can create a playlist for them to work through while Bennie and Charisse are working on Lunar Phases. 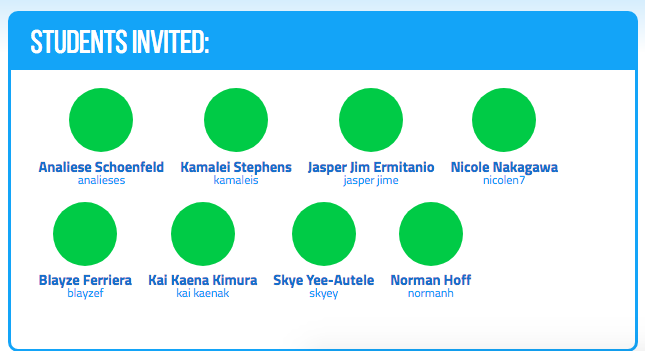 The student will simply input the teacher code that you create for them and their science lesson options will appear. These lessons can then be played in the classroom or assigned as homework to do at home. Additionally you can launch a playlist LIVE in class! You can see above that each student is designated by a green dot and you can monitor where all of your students are at in their progress. You can offer assessment questions in each playlist launched and download data after a playlist is completed via the teacher dashboard. We all know how hard it can be to impress middle school students, especially when it comes to learning. I didn’t tell my upcoming 7th grader anything about Legends of Learning or even that it was a review I was working on for my blog. I just asked him to sit down and play. He had SO much fun playing and quickly realized that he had to pay attention to the fun lessons in order to answer the questions correctly. 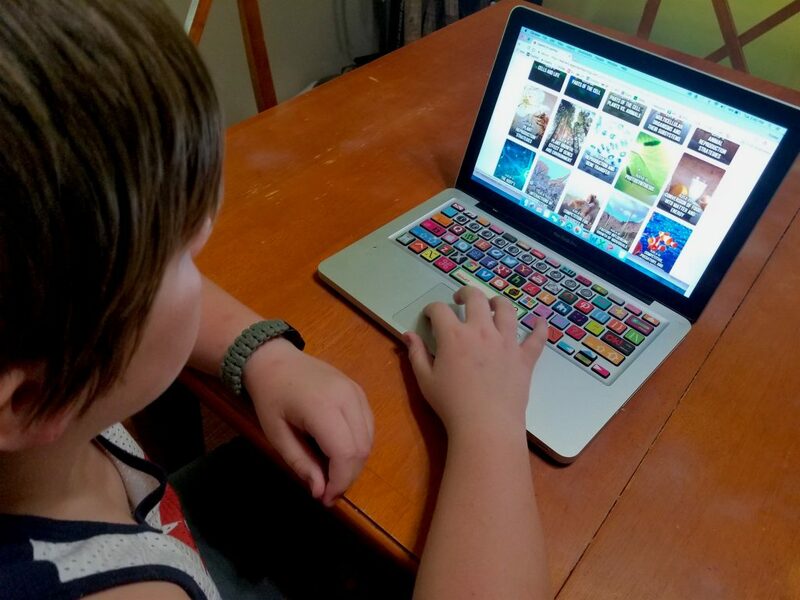 He had NO idea it was actually geared towards classrooms and said he would definitely enjoy the learning based games in his classroom at school. I actually had to pull him off of my playlist so that we could leave to do errands because he was having so much fun! Get your FREE Legends of Learning account! TWO thumbs up from me! Having my B.S. in Biology means I’m pretty partial to anything scientific – especially when it involves getting kids excited about science! 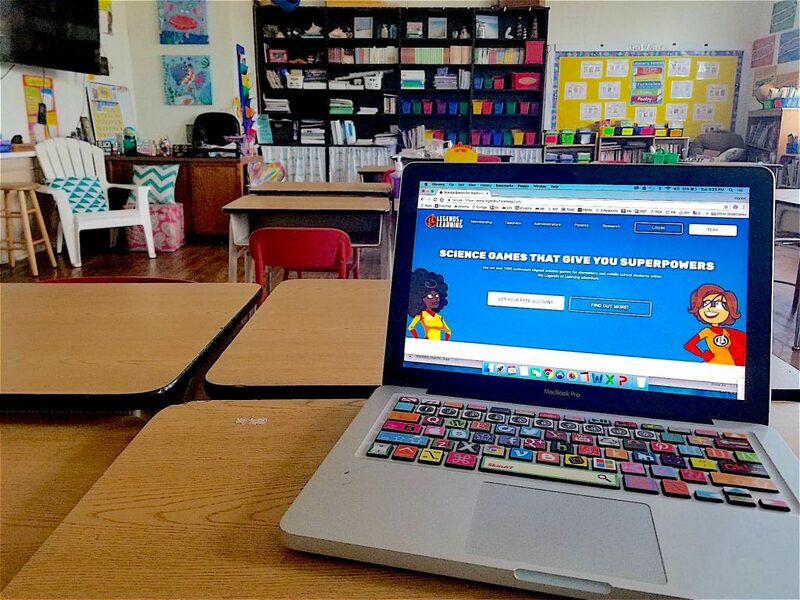 This educational gaming platform is very well done – all the way down to both the teacher and student reviews! These games were really on point and I loved that you could choose very specific learning objectives paired perfectly with games that reinforced them. I had my husband spend about an hour of his time on this as well as an administrator and he was also very impressed. A free science based learning game platform that not only follows NGSS AND allows teachers to monitor their students progress but one that the kids actually love the game choices – it’s a win win! Price points for district licensing are extremely reasonable and this is a fantastic option for early finishers in class as well as a great time filler for substitute teachers to continue educational objectives in the classroom.